Induction heating in the automotive industry is crucial for a safer working environment. 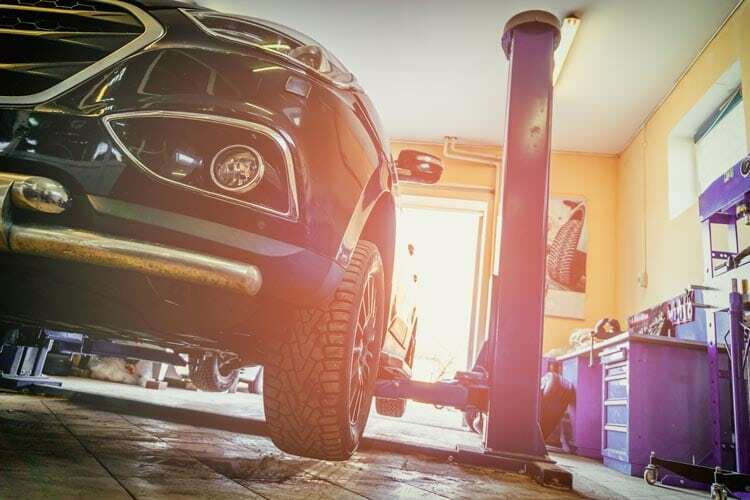 By understanding that every car workshop is different, Alesco provides different models and application to fit every specific need. The automotive industry is comprised of a number of varied economic activities. In just over 100 years these activities have achieved a high degree of both social and economic importance worldwide. Many automotive components require specialized thermal treatment processes. Therefore, the automotive industry has increased its need for faster, more efficient heating technologies and lean management driven designs to maximize the production process. Induction is a well-known application in the automotive industry. The vehicles contain a large number of components using heat treatment, such as parts for assemblies, bearings, brakes, drive trains, gears, joints and axles.